We love concocting our own play recipes here on Growing a Jeweled Rose. The process is fun, and the results are always a surprise! 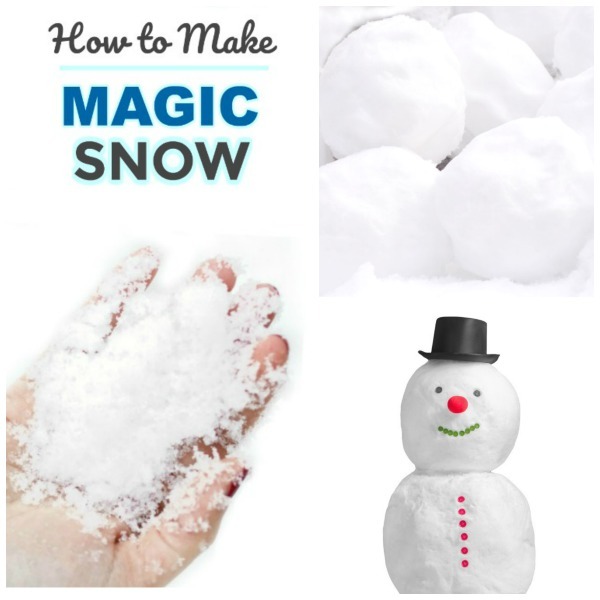 Today, I combined a few common household items to see if we could make our own snow. The results were just "too cool"! 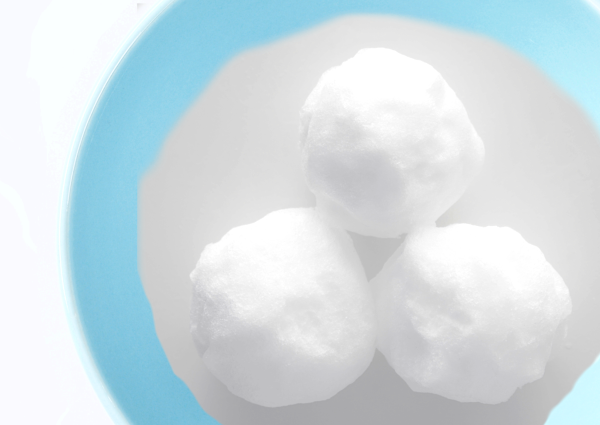 We decided to call this snow dough, because the dough is actually cold like real snow! Snow Dough is amazingly soft & squishy (yet mold-able) and so FUN to play with that I myself have a hard time putting it down. Are you ready for the recipe? The "cool" thing about this DOUGH is that it is naturally cold, but it can be made even colder by using refrigerated ingredients. You can also add scent and sparkle if desired. To make your snow dough extra cold pop the corn starch in the freezer for a few hours before making this recipe. You can also refrigerate the lotion. In a bowl combine roughly equal parts of corn starch and lotion. 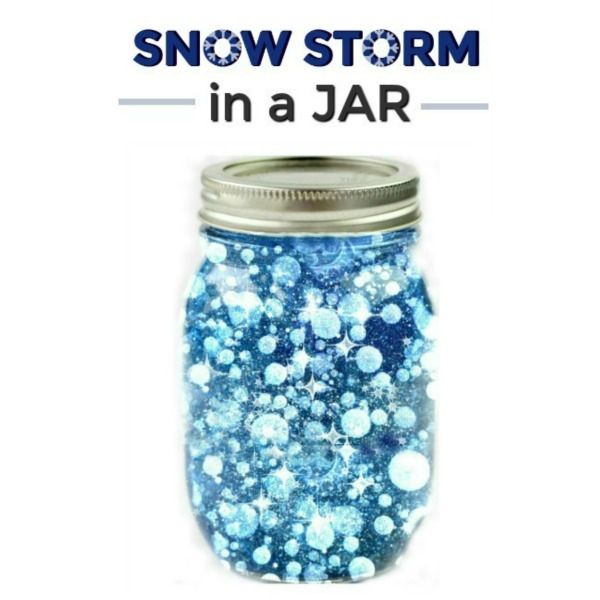 If desired you can mix in a few drops of peppermint extract to add a delightful winter scent. You can also add glitter. Continue to mix the ingredients until a dough is formed. The mixing process can be a bit messy, but it is totally worth it! Once you have a mold-able dough remove it from the bowl and finish kneading it with clean, dry hands. If the dough is at all sticky add a bit of corn starch & knead it in. 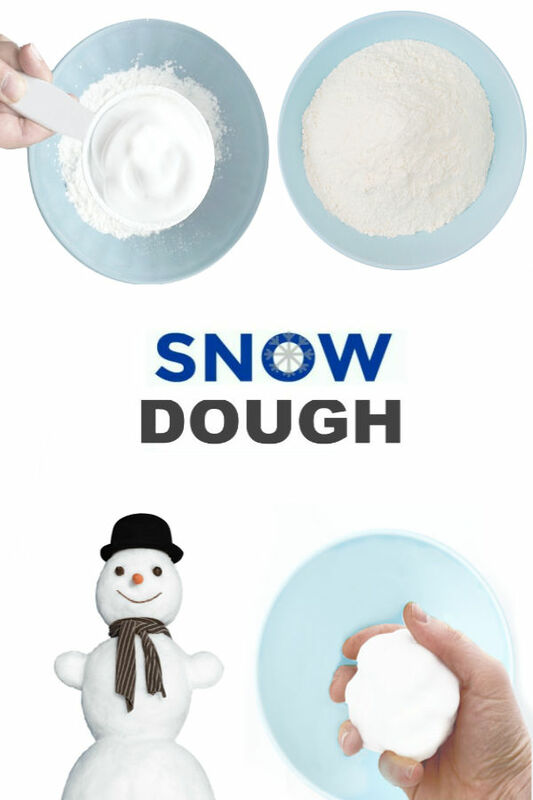 After a bit of mixing kneading you will have icy-cold snow dough! This snow looks and feels SO REAL! It is soft and powdery& icy-cold. 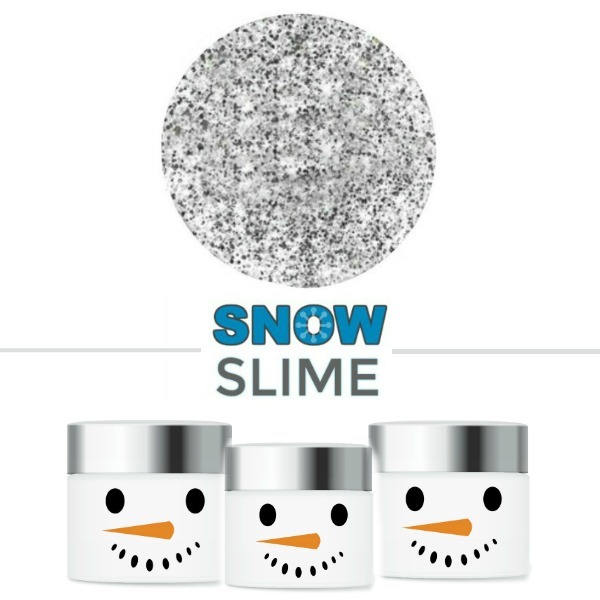 It is also mold-able and creates the most fantastic snowballs! Add cookie cutters, scoopers, and other kitchen gadgets. 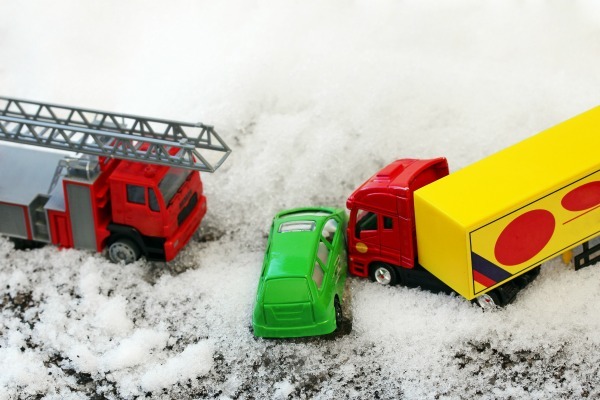 Have kids use their finger to practice literacy skills in the "snow". 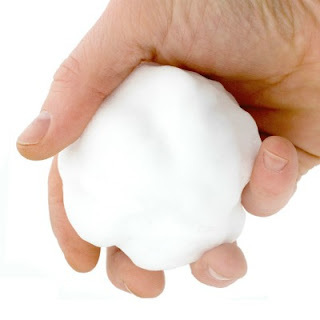 SNOW DOUGH leaves kids hands soft and hydrated after play, too! That is always a bonus during the winter months. 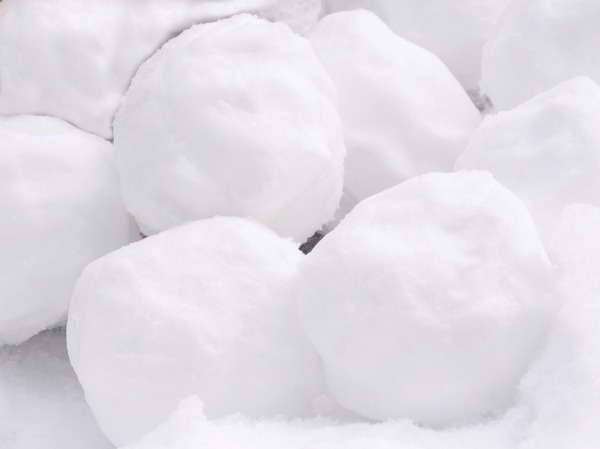 Store SNOW DOUGH in a zip-seal bag or airtight container between play times, and it can be used for up to one week. 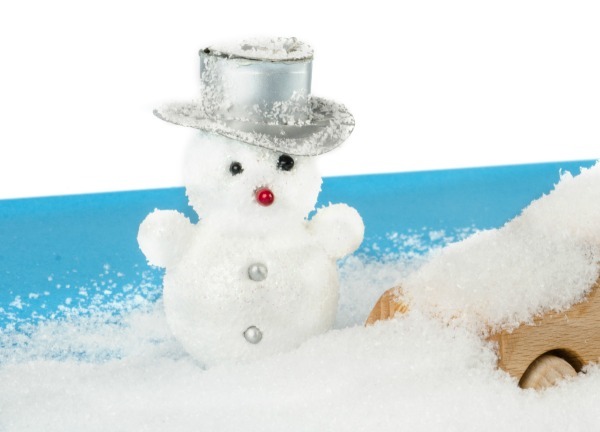 Store your snow dough in the refrigerator to keep it extra cold between play times if desired. 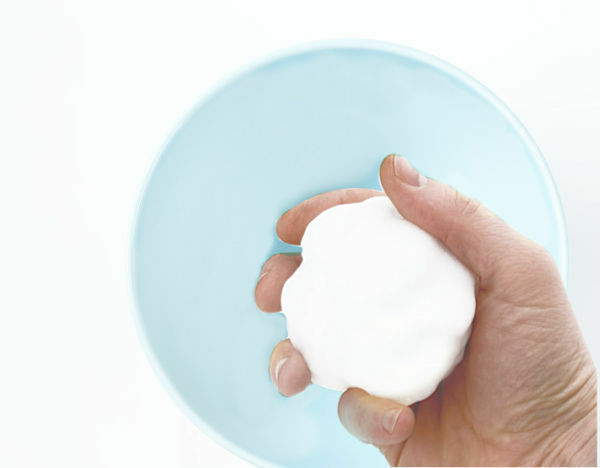 If your snow dough dries out between play add a bit of lotion and knead it in. This will revive the dough and return it to a mold-able consistency. Exact measurements aren't necessary for this recipe. 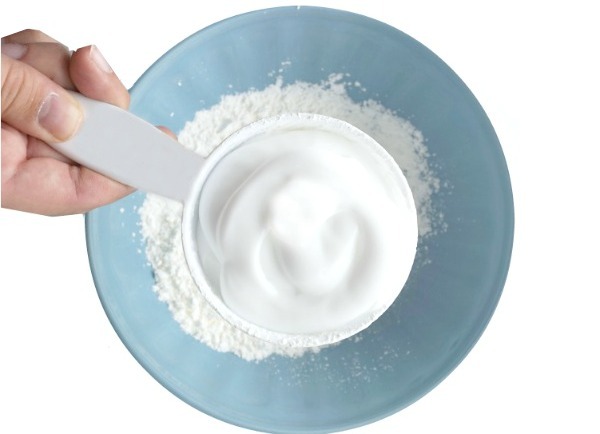 Play with the ingredients and add more or less lotion as you go. 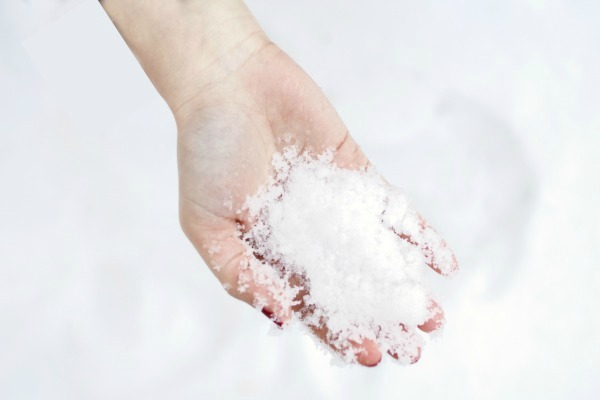 More lotion will give you a more oozy dough and less will give you a more powdery snow. 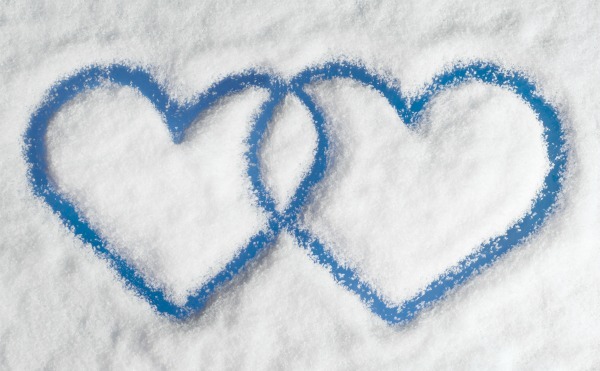 Both are icy-cold to the touch & tons of fun! We like to start with a small amount of lotion and add more as we play. 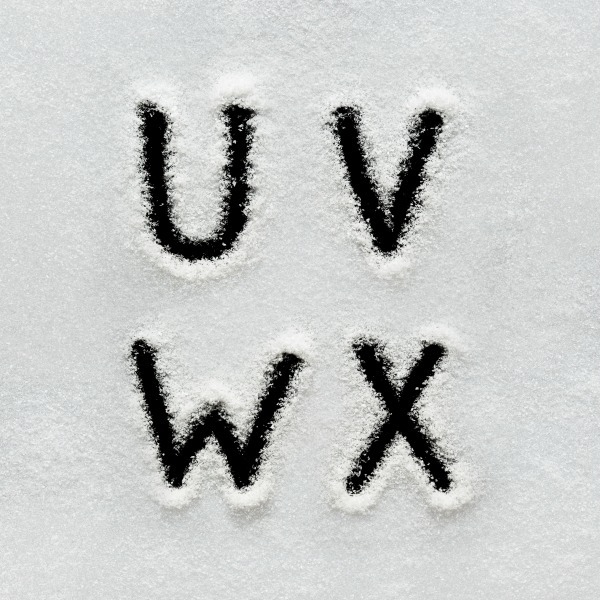 Doing this changes the consistency of the snow dough along the way.